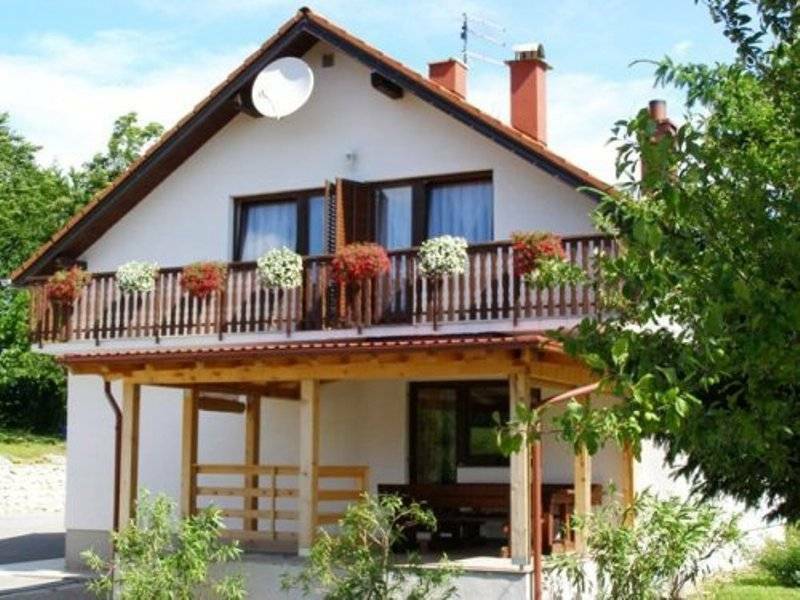 The house is located in Seliste Dreznicko, very close to National park Plitvice Lakes. The house offers during all year double rooms with ensuite bathrooms and one 2bed apartment with kitchen+sofa-bed( extra price for third person). Rooms and apartment are comfortable, with SAT-TV, wi-fi free, heating and balconies. Free Wireless Internet is available in entire house. House has large backyard with big parking space barbecue area and siting benches. 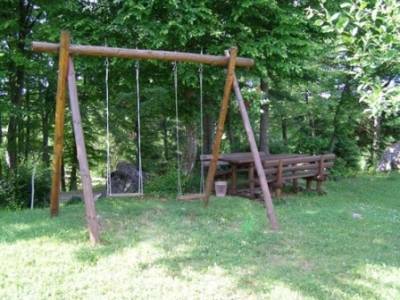 The place is quiet, lovely, suitable for adults and children, for one night or longer stay. Near house are market, restaurant, bus stop (150 m). 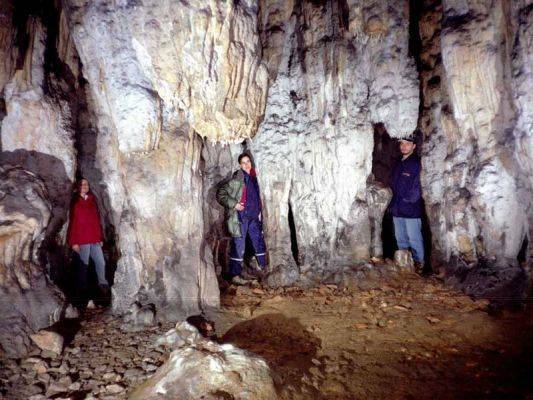 Except for Plitvice Lakes, guests can enjoy underground life of Baracs caves and etno village Rastoke. 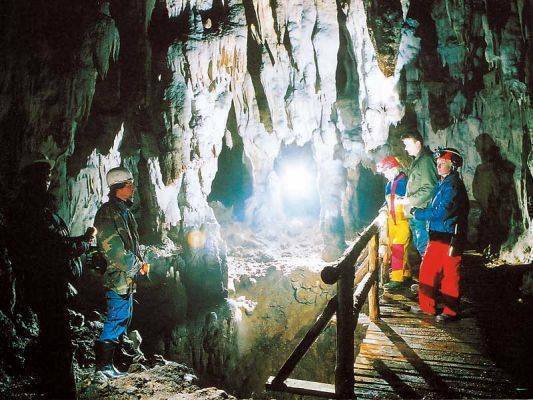 The huge area is suitable for recreation like hiking, climbing zipline, swimming, cycling, snow recreation in winter. Apartment(2persons) comes with balcony, double room+sofa bed in living area, kitchen, bathroom, SAT-TV flat screen, Wi-Fi free, heating, Third person in apartment-12 Euro Free parking in front of house. Situated in small village, surrounded by greens and forests, our house is the best possible place for recreation or rest. Quiet and pleasant place and undamaged nature! If cancelled up to 2 days before data of arrival,no fee will be charged . If cancelled later or in case of no-show, 100 percent of the first night will be charged. 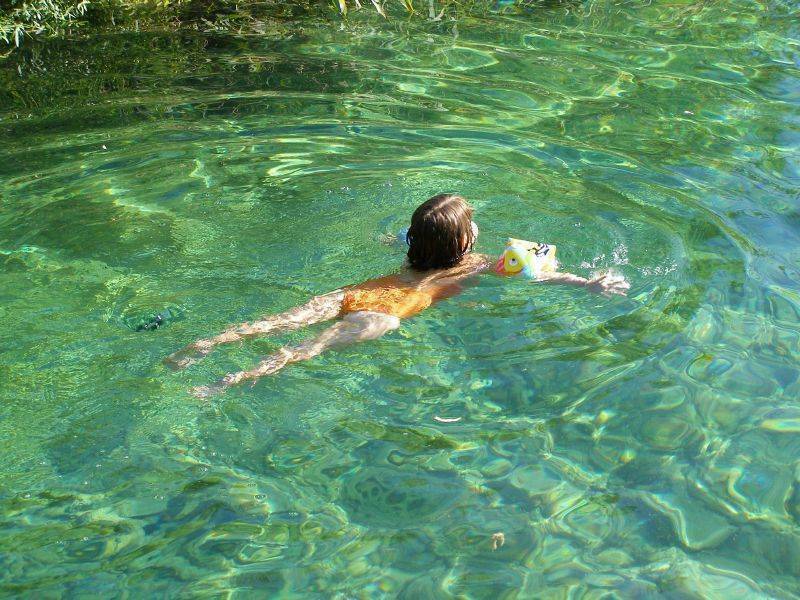 We are situated in Seliste Dreznicko near main road D1 just 4 km before main entrance 1 to the National Park Plitvice Lakes comming from north. To get to us by car from Zagreb (trip time about 2 hours) take the Zagreb-Rijeka motorway to Karlovac. From there follow the signs to Plitvice via the old road to Zadar which leads you throught local places; Slunj- Rakovica-Grabovac-Seliste Dreznicko. In Seliste Dreznicko 300 meters after restaurant 'Degenija' take a turn to the right. House is 100 meters away. Tourists without a car need to get off the bus one stop before Plitvice Lakes (in Seliste Dreznicko). Bus stop is 150 meters from us. If comming from south take the motorway Zagreb-Split A1, get off at Gornja Ploca exit and follow signs to Udbina-Korenica-Plitvice Lakes via the old road D1(E71). Our village is 4 km after Plitvice Lakes entrance 1 on same road. 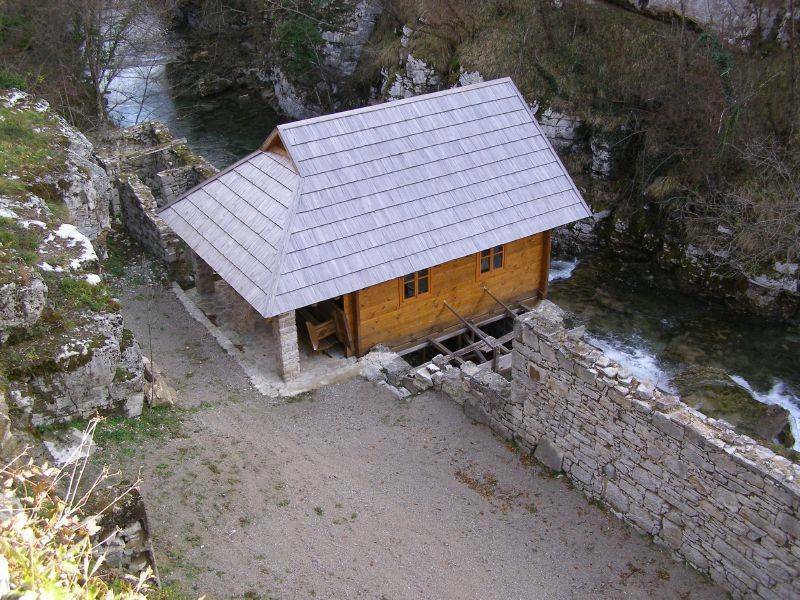 When you pass over small bridge over river Korana, keep driving 500 meters until you see sign 'House Marija' then take a turn left. House is 100 meters away. Or you can reach us via main road D1 Zadar-Gracac-Udbina-Korenica-Plitvicka Jezera- Seliste Dreznicko( about 2. 5 hours). Tourist without a car need to get off the bus one stop after Plitvice Lakes (in Seliste Dreznicko).